Here comes the well looked forward to 3-day Bank Holiday weekend. So, don’t let it go to waste. To help, here are some top ways to celebrate that extra day off. If you enjoy 90’s and 00’s Hip-Hop and RnB classics, then don’t miss out this great event. With cool vibes for a cool time https://www.residentadvisor.net/events/1043935 On Saturday 5th May (over 18 only). Been dying to see a movie? 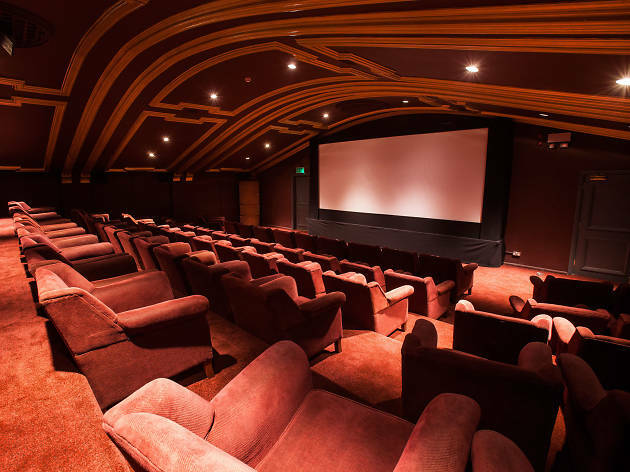 Then see it now and see it in style at https://thecastlecinema.com/ With a bar and restaurant, there’s no better way to watch a film. Comfortable seating, kick up your feet and relax. http://www.mayfieldlavender.com/ is one of the most beautiful gardens to sight. Take a day to pay a visit to this wonderful purple ocean of lavender. An amazingly calming experience we can all appreciate. Head to Oxford Street with some friends for some Spring and summer fashion shopping. The warm weather is on the way so it’s time to update our wardrobe. With https://www.skylightlondon.com/ reopening just in time for the warm weather, make the most of it, book a table and have some fun. Enjoy stunning views and tasty drinks. Delicious food offerings on site including fondue and street food vendors. Fun games such as croquet and pétanque will available. Hope you enjoy you’re 3 day weekend. Have fun and take some snaps!